Do You Need a Boost with the Appearance of Your Teeth? Have a reason to smile today! Teeth whitening is a very common and non-invasive	cosmetic procedure. 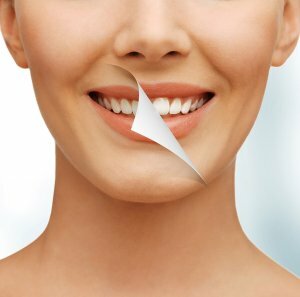 It will be easy to achieve white teeth at our office	here in Newport Beach. At Dover Dental, we are experts in the area of	creating the perfect smile. A lot of the teeth whitening kits people use	at home are not producing the desired results. We have professionals who	can examine your teeth through a free consultation and get you on the	right track to beautiful teeth. Call us today at (949) 548-0966 to arrange a free consultation for your teeth	whitening from our Newport Beach dentist.